This short film was made by Anita Montaldo part of Portico’s Welcome Team who has mentored many of the Growing Talent Associates. She has a personal love of film and offered to make this for the recent graduation ceremony. This was held 26 November and celebrated all Growing Talent Associates who graduates the scheme from programmes 3-7 inclusive. 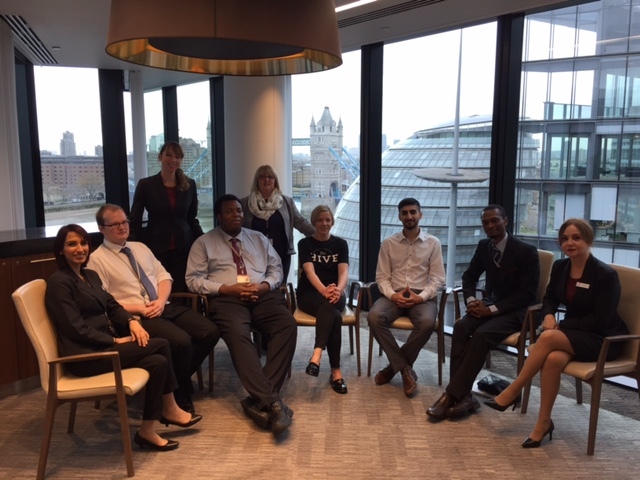 Rehana, Jane, Jacq, Mehmet, Kieran, Michael & Alechenu are great ambassadors for the programme and Julie Reed of Portico explains the process from the employer’s side brillitantly. To date 60 people – all ages and backgrounds have secured permanent roles on Growing Talent.